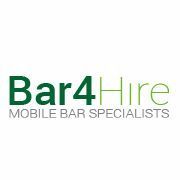 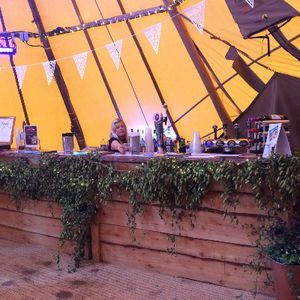 Don’t let your event in Newcastle Upon Tyne, Tyne and Wear be un-‘beer’-able! 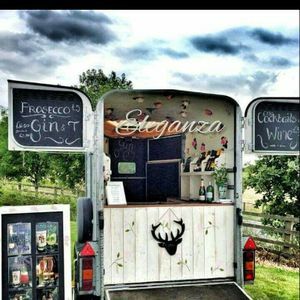 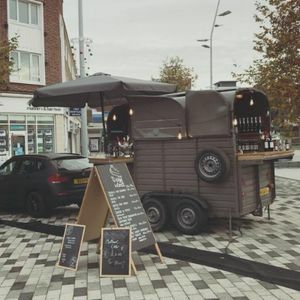 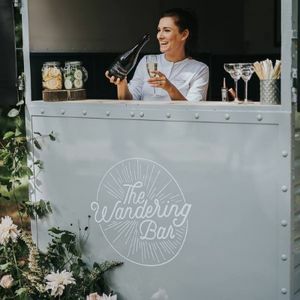 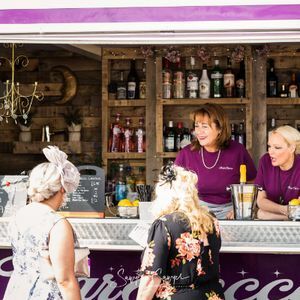 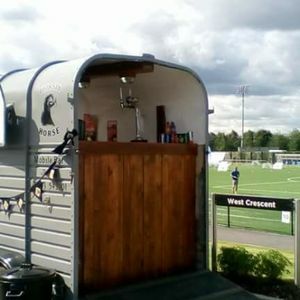 Take a ‘shot’ at one of Poptop’s 13 Mobile Bar suppliers available near you. 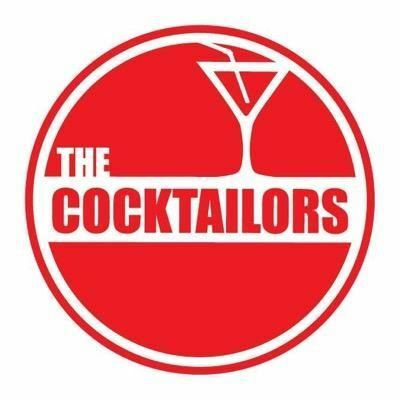 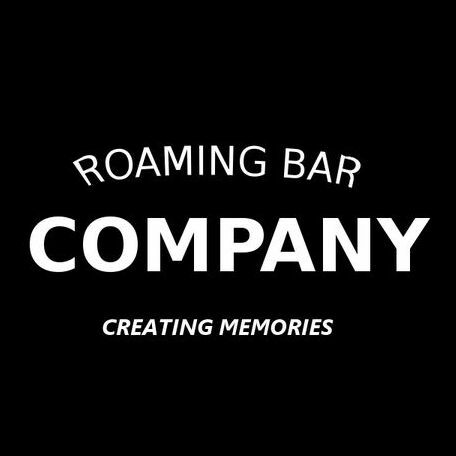 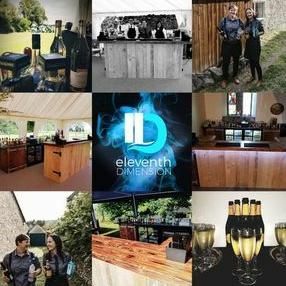 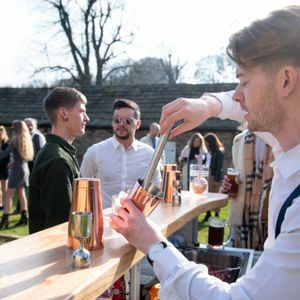 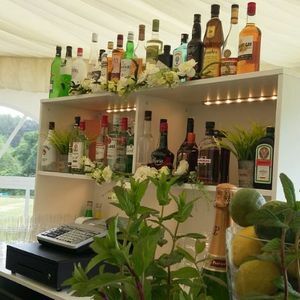 About: Expertly mixed cocktails, premium spirits, over 30 bottled and draught beers and ciders and a wine for every occasion. 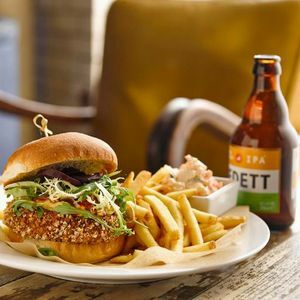 Fresh food from the Revolution Kitchen. 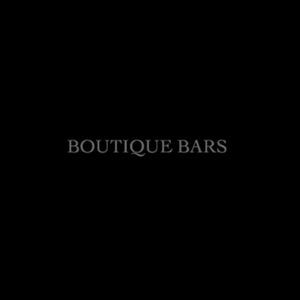 And the best parties. 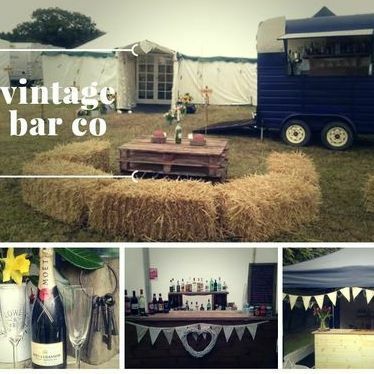 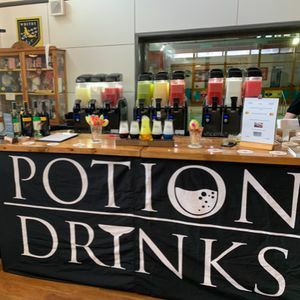 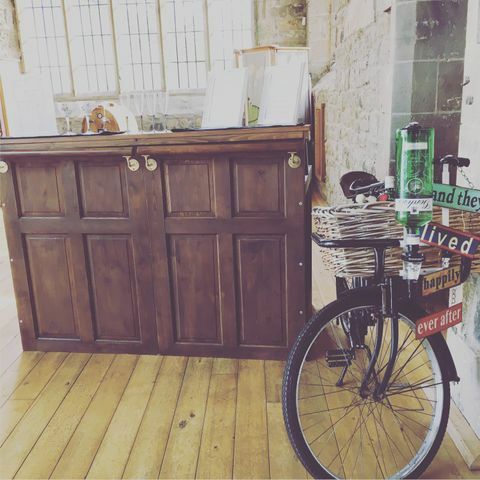 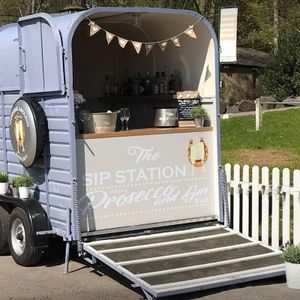 About: The Sip Station is available for all good shindigs; weddings, parties and private events. 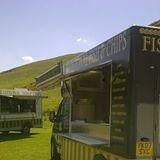 About: Freshly cooked Fish & Chips for any private party, show or event.